We've found 3 press releases matching your search for 'European startup'. Recognized by the French Ministry for the Economy and Finance as one of 2016's top Digital Innovators, stokkly announces it has raised €1 million to bolster its growth and will focus on expanding its activities in Europe during the coming year. 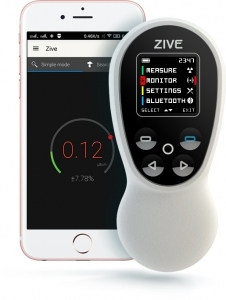 ZIVE smart radiation meter has been nominated for Elektra Awards 2016, one of the largest European awards in the electronics industry.